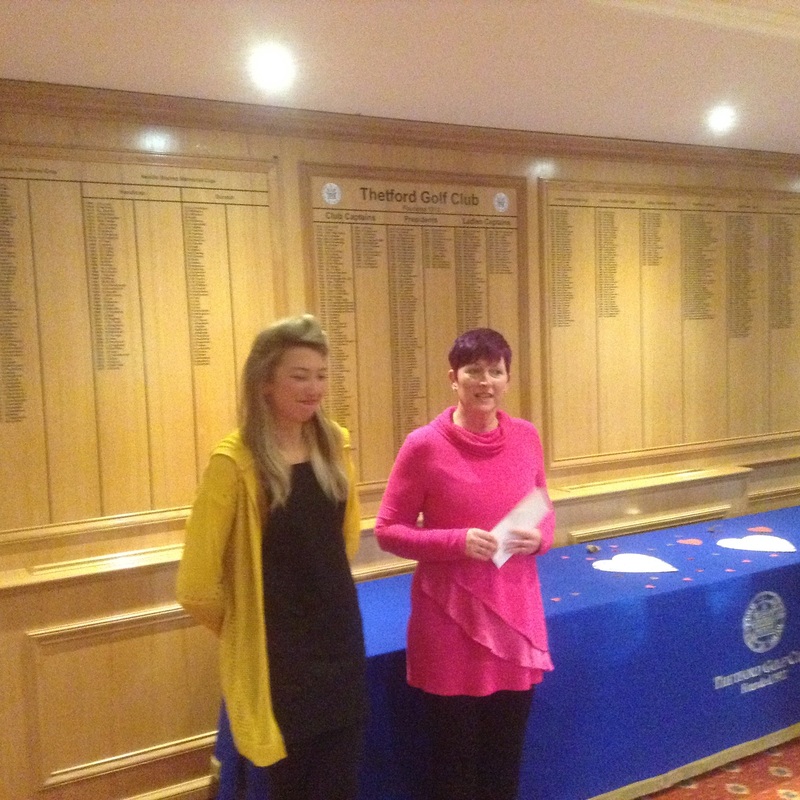 For the first time a female pairing won the Thetford Winter ProAm on February 7. Saffron Walden professional Sarah Smith and Wendy Cook from Colne Valley – who is a Breckland member at Thetford – showed the men the way to do it with a better-ball score of 67. That was two better than Chris Soanes and James Nolloth, Paul Maddy and Christian Weisner and Miles Collins and Roger Toone. Collins had the best pro score for the second month running with 70 (four birdies and two bogeys) while Maddy returned 71, Adam Pike 72 and Andy Marshall 74. A strong, cold wind had made conditions difficult. After the slow-clearing snow had led to the course being closed on Monday it was good to hear that the greens had recovered so well. Trevor Cave and James Ong had a 69, Steve Harvey and David Bell 70 and Peter Robinson and Graham Horsfield took the fourth prize on countback after a 71.